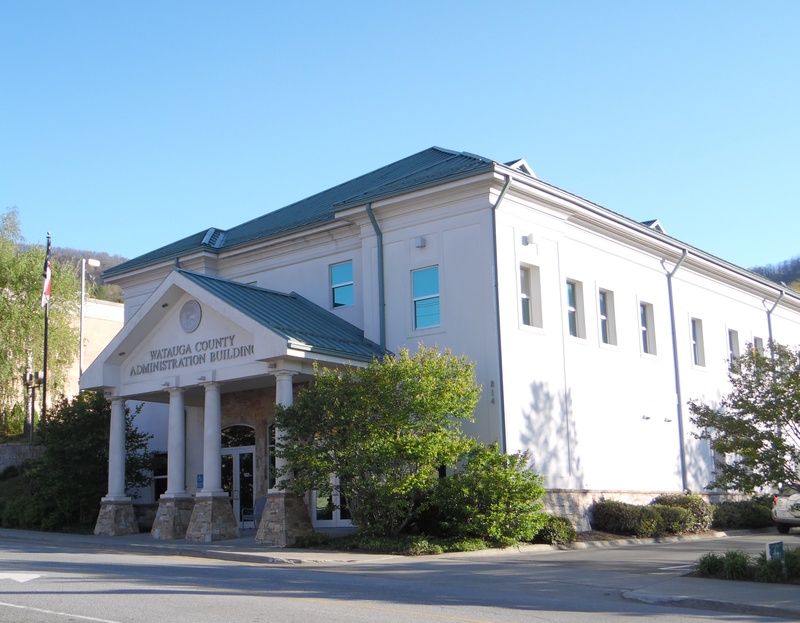 The Finance Department is located on the second floor of the Watauga County Administration Building at 814 West King Street, Room 216, Boone. Business hours are 8:00 am to 5:00 pm Monday through Friday. The County Finance Department handles all financial operations including accounting, payment of invoices, billing, investment of idle funds, payroll, and the recording of the County's assets and liabilities. The accounts of the County are maintained in accordance with generally accepted principles of governmental accounting and the NC Local Government Budget and Fiscal Control Act. In addition to preparing the annual financial report, the department provides financial information to internal and external users and carries out financial policies and procedures of the County. We strive to provide these services with an emphasis on courtesy, positive attitude, and professionalism.